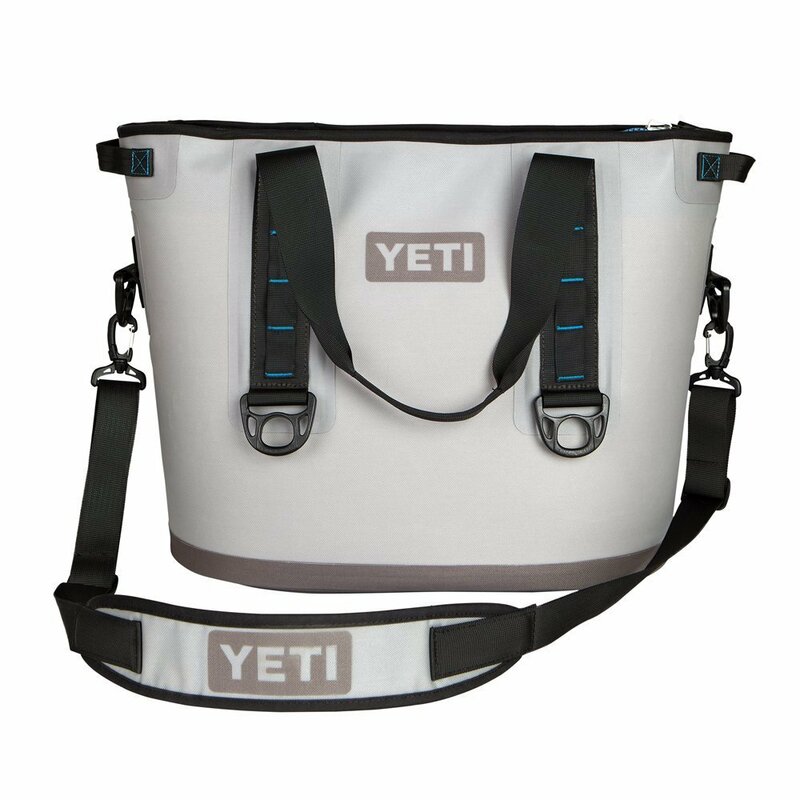 Today only, while supplies last, get this YETI Hopper 40 Portable Cooler for ONLY $184.99 (Retail $399.99)! There are some adventures where we just want to grab our stuff and go. That’s where the Hopper comes in. It’s the first 100% leak-proof portable cooler. We’ve engineered it the way we do everything — to keep ice for days and be tough as nails. So don’t call it a soft cooler — it’s anything but. The Hopper is loaded with features you won’t find on any other cooler and built to go the extra mile, whether that’s down a wild river in a kayak or on a floatplane trip to a remote salmon stream.